If for whatever reason you're not quite financially able to get yet another dress this season, or you are simply tired of designing new garments that will contribute to that massive "skating closet" you have going on (yes, we all have one) then re-vamping a tired old outfit might be just the remedy you need to solve your skating dress blues. The first time I did this was when I switched from figure skating to ice dance. At the back of my skating-dress closet-crush (yes, they were getting pretty cramped...) was this beautiful dress that had cost a pretty penny many years before, with intricate embroidered butterflies down the front, and more detailing still on the sleeves. Like any self respecting glitter-fan, I had obviously proceeded to add Swarovski crystals to this elaborate design. When I started out in dance I was working a lot just to pay rent on the pokey little Parisian apartment my flat-mate and I shared, so when I came back across this gorgeous purple velvet number (with its tiny short figure skating skirt), I wondered what I could do. I took it along to the tailor I was using at the time (who happened to be a rhythmic gymnastics outfit specialist, but that's a story for another time) in the hopes he could somehow extend the skirt. Contrasting colours, I thought? To my surprise, he suggested we remove the old one completely, and assured me he'd make the transition seamless! Make changes to fabrics. This can be as described above, in that you take off the old skirt and switch in a new one. I couldn't believe how great putting a white chiffon skirt on a purple velvet dress looked, so take your dress along to your local fabric store to get inspired! 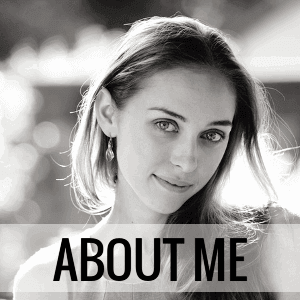 Try combinations you wouldn't normally be attracted to, you might get quite the surprise. Another easy thing to change on a dress without too much structural work is the sleeves. Maybe you have a longer sleeve, or a thick strap, but either way you can switch it up by cutting away or adding something new. Again, chiffon is a nice cheap fabric which makes for lovely sleeves (I mean something floaty, not the full length chiffon creations Ilia Kulik... and myself... used to wear in the 90s!). Refresh with new embellishment! If your rhinestones are falling off your old dress (before HotFix rhinestones came out, they were attached using regular old superglue, and that stuff can get a bit crumby, old, and let go of your precious little crystals after a few years... *sniff sniff*) then now's the time to seize this opportunity for a little embellishment make-over! If you haven't already, check out my mammoth post on figure skating costume embellishment (it goes over crystals, beads, sequins, etc.) to get some ideas. If crystals don't fit your budget you still have loads of options, so don't worry. You could completely transform a dress, creating a different mood through the use of embellishment. Make a starburst effect, crystalise in a gradient manner to get maximum WOW, or place sequins in swirls or lines to create interesting shapes down the bodice. The only limit is your imagination! I always used to be weary of going to my club's dress sales because quite frankly, who wants to wear a costume that someone else at your rink was wearing all last season? If you had the same reservations, them hopefully this post will have inspired you to get creative for less, and to transform that sale-rail dress for the better! 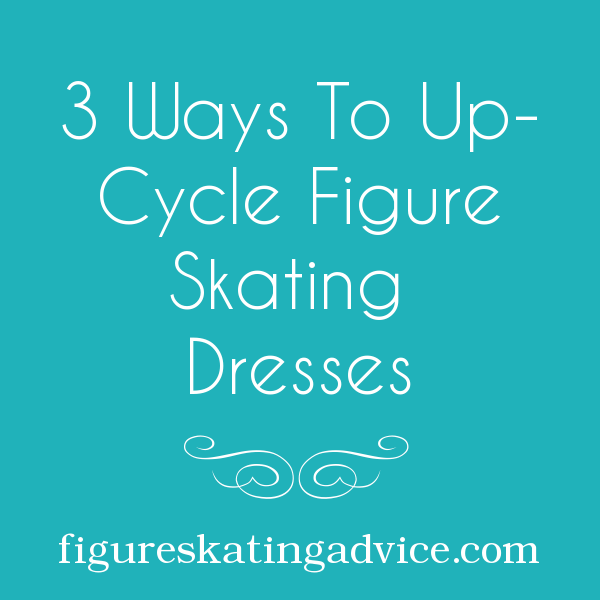 If you've ever had fun re-inventing a pre-owned, or your own old, skating dress I'd love to hear about it! If you have a photo then I'd love to include it in the post too! Until next time, get creative with your cozzies! Fun read, but can you dye something with crystals on it? What happens to the crystals?